You've listened to True Crime podcasts, but we assure you, the story we tell is nothing like anything you've listened to before. No one is on trial, guilt or innocence isn’t in question. This is a story about a man who, 24 years ago, made a life-altering decision. 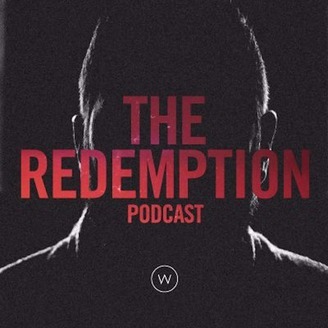 24 years later, he’s here to tell his story of atonement. Who killed Sharlene Heineman? Who was J07943? Can someone who has committed murder be vindicated? 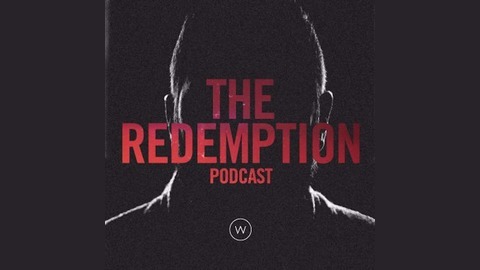 All that and more on The Redemption Podcast.